While speculation is rampant about the Michigan coaching job and whether Les Miles will consider taking the job or even be considered for it, we haven’t heard from the Mad Hatter himself. 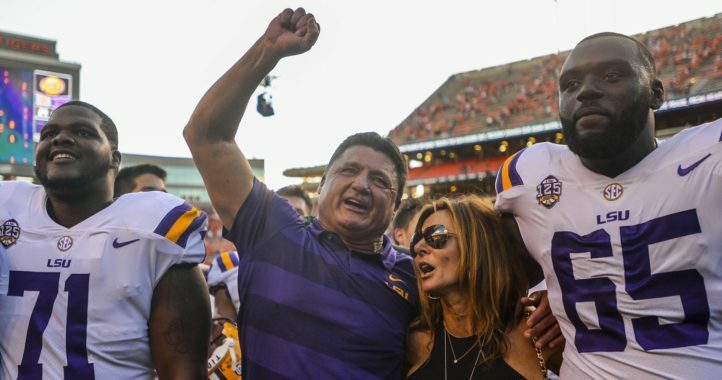 While Miles hasn’t said anything about the job himself, a five-star recruit’s family says that Miles let them know he’s staying at LSU. Shea Dixon of Geuax247 posted a report on Friday following Miles’ visit to Kevin Tolliver II, a five-star cornerback from Jacksonville, Fl. who has committed to LSU. “I’m not concerned because I had already talked to Les about that when Kevin first committed, and I talked with him about that when we went up there this summer,” said Mr. Toliver. “I talked to him and his wife when we went up there for the Ole Miss game, so I wasn’t worried or concerned about it. He genuinely stood there and told me it wasn’t going to happen and his wife told us that too. While Miles himself hasn’t gone on record — and likely won’t unless push comes to shove, as it did in 2007 — it’s a good sign that Miles won’t be going anywhere if he’s being that adamant with his committed recruits. A former freelance journalist from Philadelphia, Brett has made the trek down to SEC country to cover the greatest conference in college football. Even if Miles left, a defensive back should still go because John Chavis, Tommy Moffitt, and Corey Raymond will turn him into a 1st Rounder. The fact that Les had to affirm that he is staying at LSU is a joke. 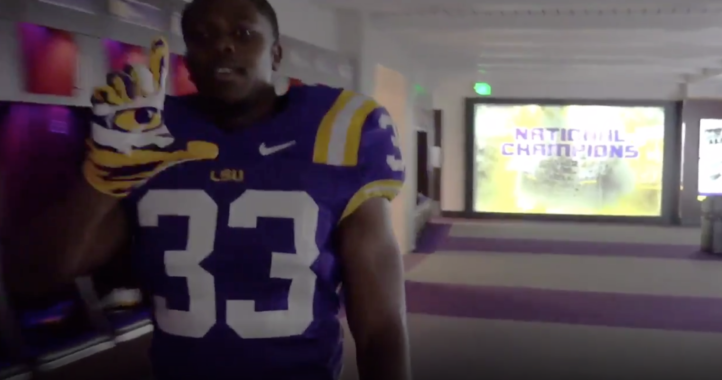 He’s not going to leave LSU for any other NCAA program. If the Buccaneers offer him a job, then yes, he would have to clarify his situation. But until then, it’s a joke. And Saban said he wasn’t going to Alabama also!! And we all know how that turned out!! That’s true but given the situation he was in with the Dolphins and their record I wasn’t that surprised. Some coaches are better at coaching in college football. 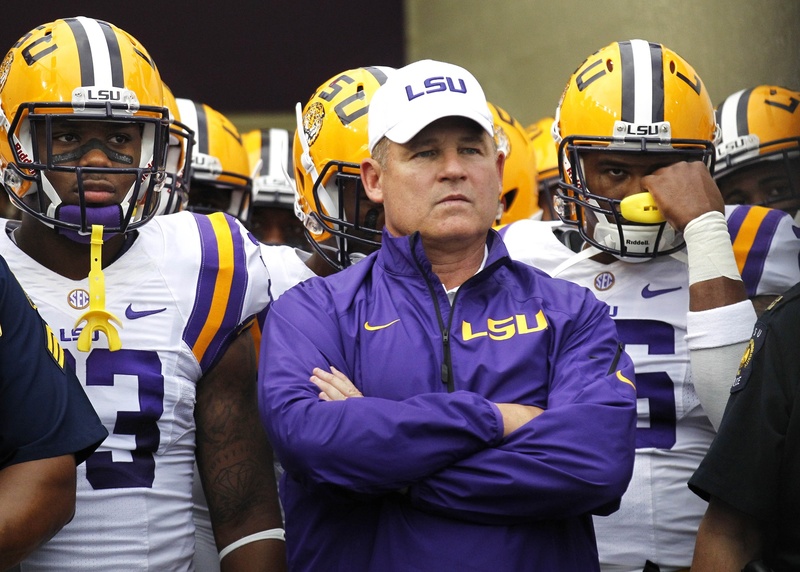 Lsu is the perfect fit for a coach like him. Michigan and the fans could only dream about having him there.